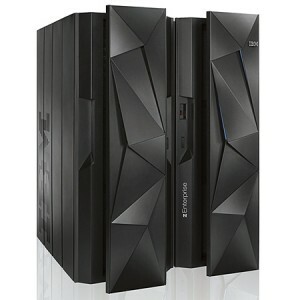 Powering your new cloud: mainframes? They were written off a decade ago by open-systems advocates, but IBM’s dogged persistence has not only kept mainframes alive, but seen them thriving as a Linux-powered, heavily partitionable, massively- scalable alternative to commodity servers. This feature originally ran in the September 2012 issue of Government Technology Review.